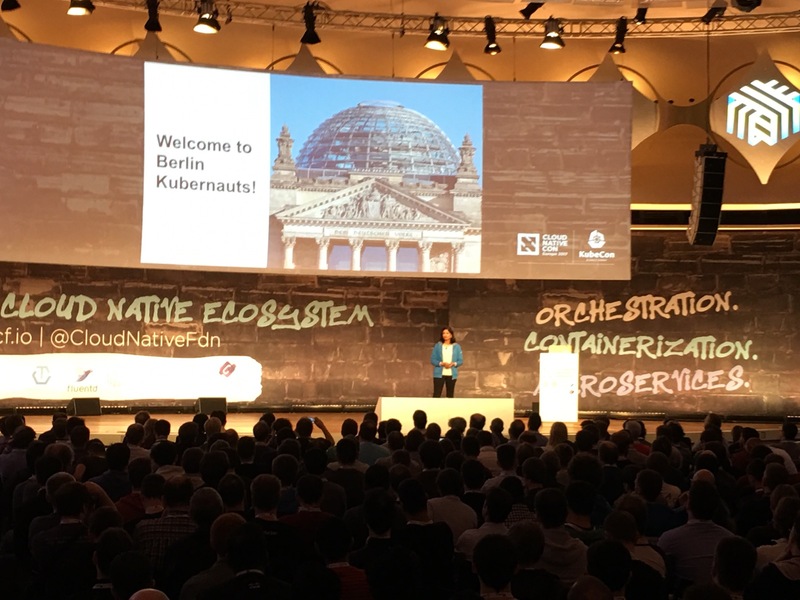 We visited the CloudNativeCon and KubeCon Europe 2017 in Berlin at the end of March. 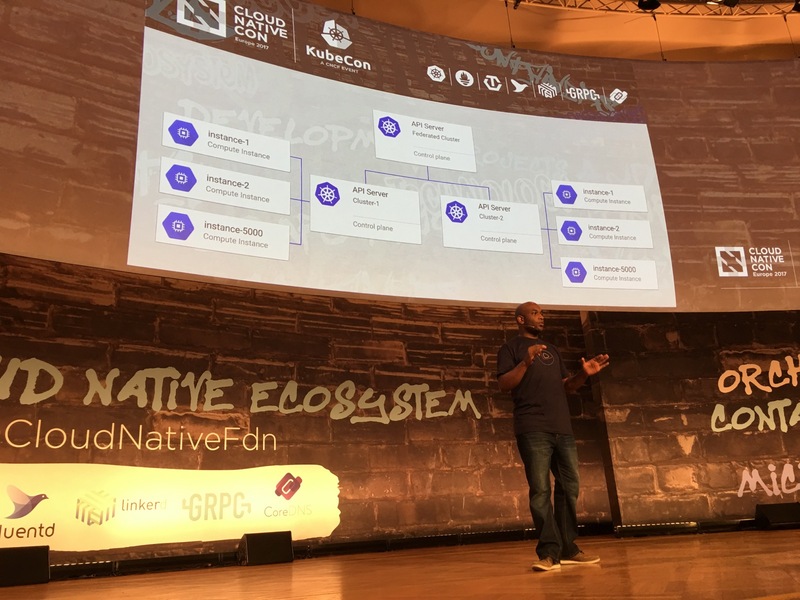 This two-day conference was equipped with highly-skilled speakers which gave the audience a great insight in todays and future container technologies from Docker and Kubernetes, and other a lot of other firms in the Cloud Native ecosystem as well. 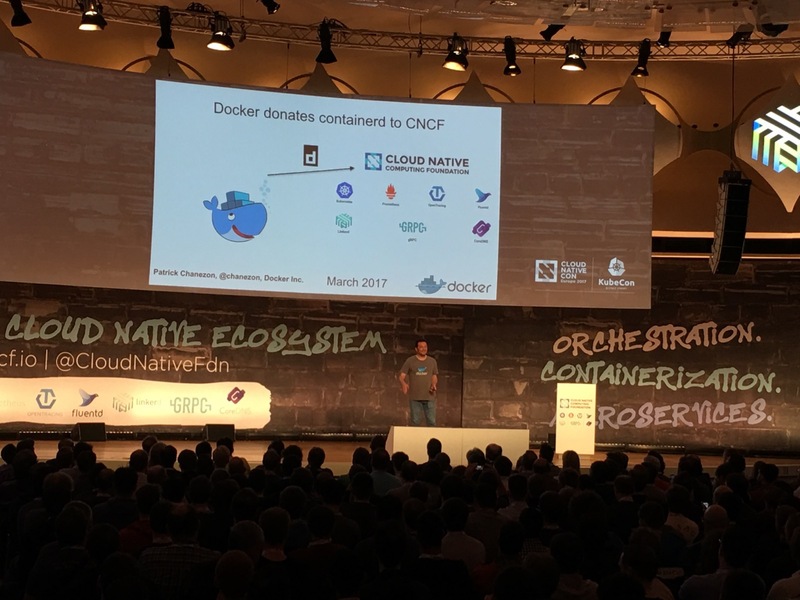 The announcement which impressed us most was, that Docker Inc. did contributed their Open Source industry-standard container runtime “containerd” project into the hands of the Cloud Native Computing Foundation CNCF. containerd is basically the heart of the Docker project and therefor the main runtime to execute Docker containers on a broad range of operating systems from different Linux distros and it even works Windows. 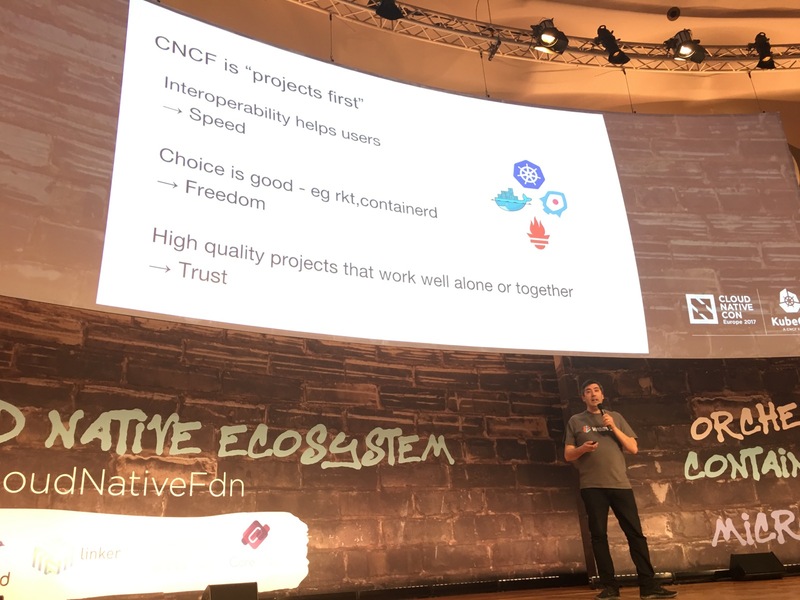 This is really a great step into a fully open containerized future where the container runtime itself is now under the control of the CNCF and not only developed by a single company. 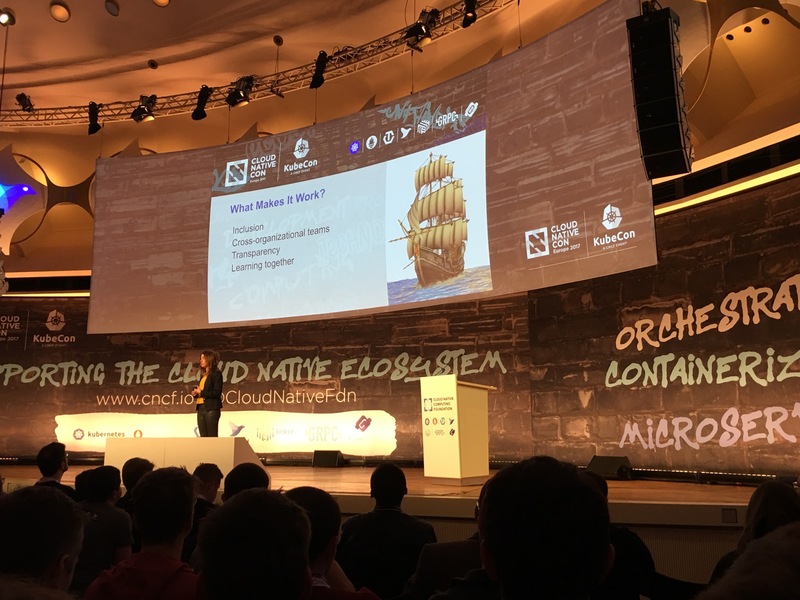 BTW, at the same time the alternative container engine rkt from CoreOS has been also contributed to and is accepted by the CNCF - so, the users do have a real choice between two different container runtimes directly supported and maintained by the CNCF. 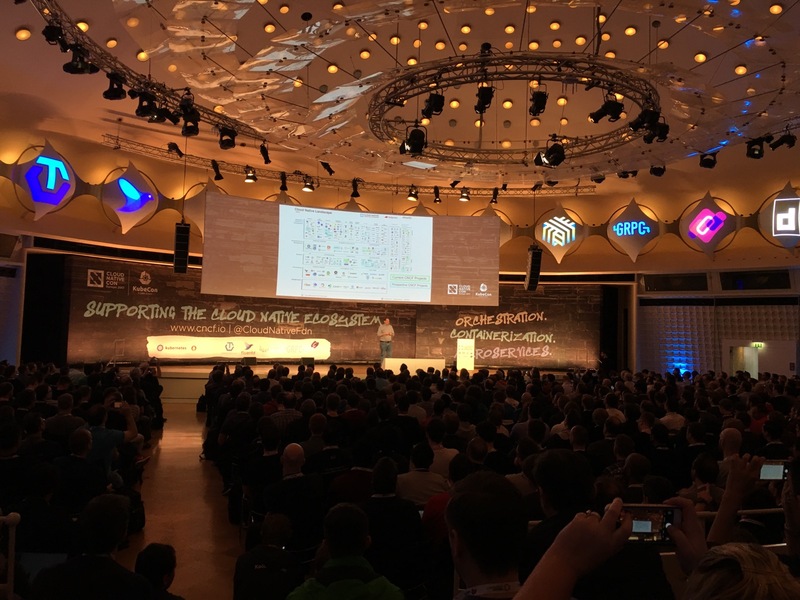 Another highlight of the KubeCon Europe 2017 was the talk by 17 year-old Lucas Käldström who is the youngest Kubernetes maintainer. 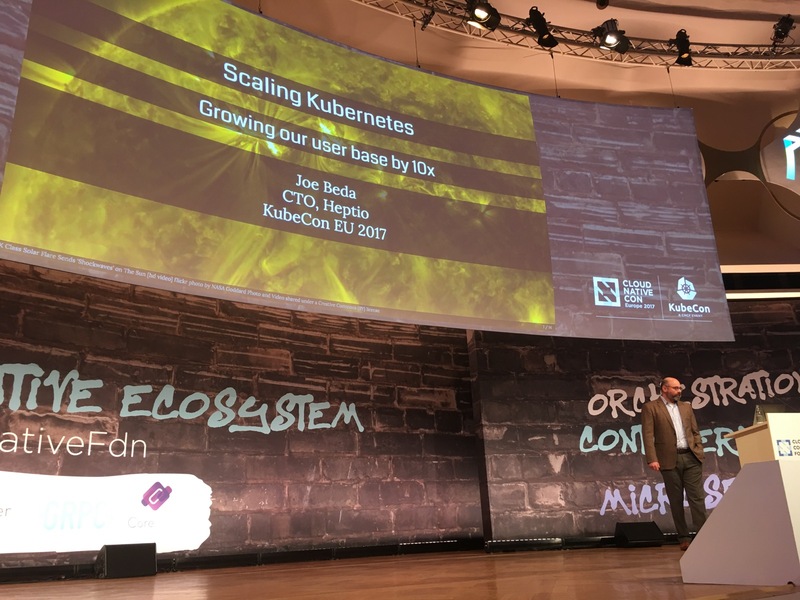 He did a similar talk two weeks before at the DevOps Gathering 2017 conference in Bochum, here you’ll find the recorded talk “Intel and ARM, let Kubernetes rule them all!”, by Lucas Käldström. Below you’ll find some impressions taken at the cool venue of the Berlin Conference Center bcc in the middle of Berlin, Germany.